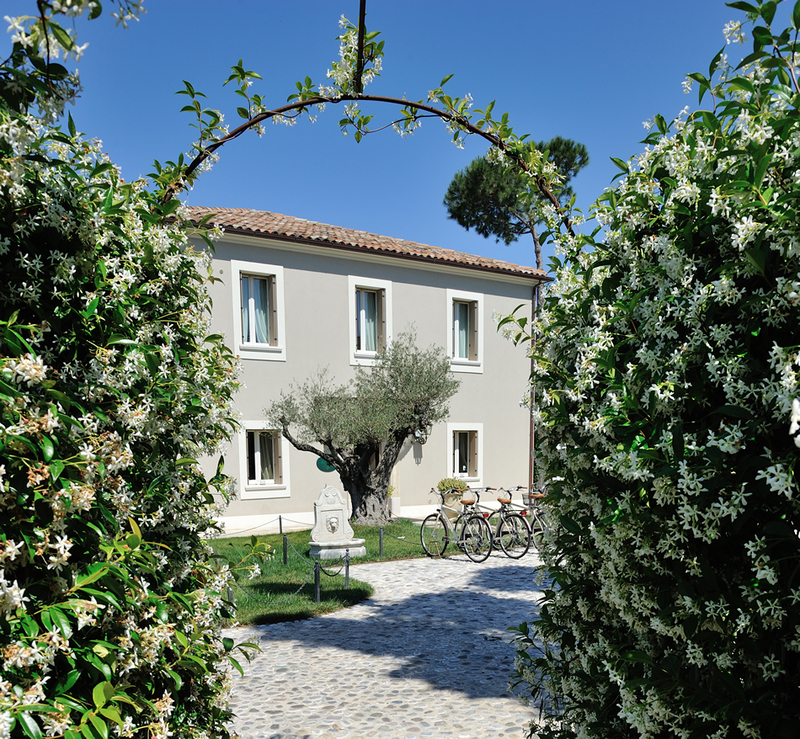 Nestled between Romagna and Marche, San Giovanni Relais Hotel is the ideal shelter for those who seek a place filled with quietness and wellness, far from the mass tourism swirling around the riviera. 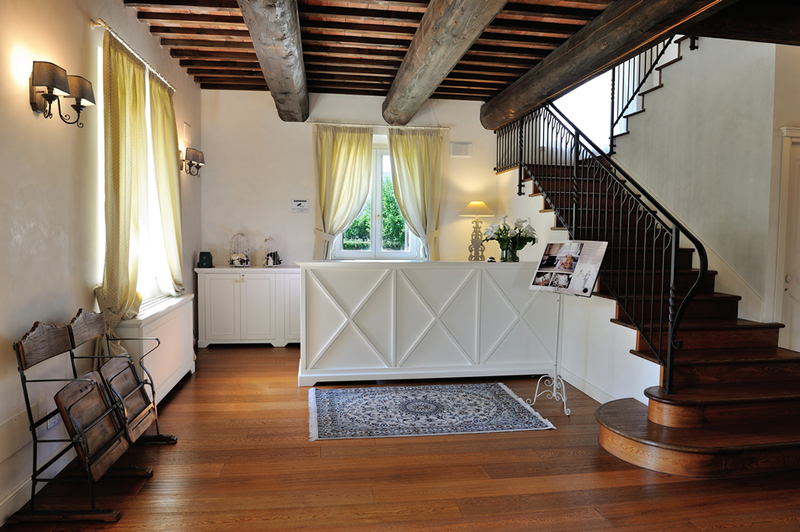 Located in San Giovanni in Marignano, our hotel offers the daily luxury of elegant environments and well-tended services. Among these, an external heated pool with relaxation corner furnished with sunbeds and sofas, a Spa located inside a cave with whirlpool tub, Turkish bath and emotional shower, a multi-purpose highly technological room, a delicious breakfast buffet every morning and 13 rooms and suites for a high-quality rest.